Former Nire manager, Benji Whelan, is expected to be be proposed for ratification as the next manager of the Waterford senior footballers on Monday night. Photo: Inpho. 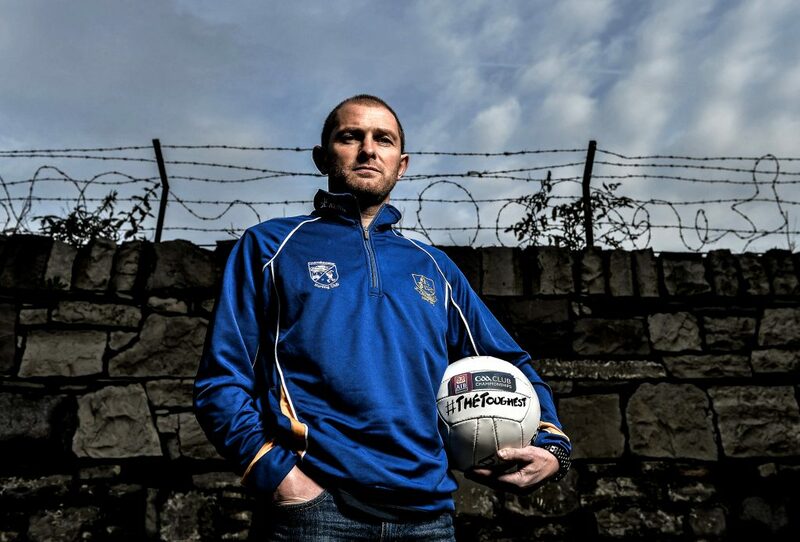 The Waterford News & Star understands that the county board will propose the name of Kilmacthomas man, Benji Whelan, for ratification as the next manager of the Waterford senior footballers at next Monday night’s County Board meeting in Dungarvan. Tom McGlinchey stepped down as the Déise boss in July after four years in charge and after two months of a search it seems that the County Board have found his successor. Benji Whelan is best known for leading The Nire to County Senior Football titles in 2014 and 2016 and on both occasions they went on to reach the Munster Club Final, losing out to Austin Stacks in the first one and Dr. Crokes two years later. He was also in charge of the Fourmilewater senior hurlers during his term in charge of the Nire, which came to an end after last season’s campaign. Benji was also part of the backroom team with the Waterford U-21 hurlers when they won the All-Ireland title in 2016.